Mission - Music in every home. We are slowly progressing forward in our vision to help every child and human being to have happy life with music. We have chosen several paths to achieve what we outlined as the future of this project. What we envision is that we wish that children together with teachers and parents are organic part of creating the content of this unique project. So we are calling musicians, choirs and orchestras to give us their ideas and needs and help shape the future of MUSICUSO. Together we can create great things. We can even reach that goal we have set up which is to create together educational music movie. So let me go over the paths and let your imagination work and if you see your ideas fit please leave comments. Comic – We would love to talk with parents, teachers and children about how they imagine a Music Comic can look like. What content we should put in? Grade by grade comic or just fun free follow comic? Lessons – Here we wish to create basic lessons Grade 1 – 8 as you know them from any music theory book. Scores – In other words “musicsheets” will be organized into Grade 1 – 8 and not sure if we should include only piano or all instruments and voice scores! Movie – This is our goal. 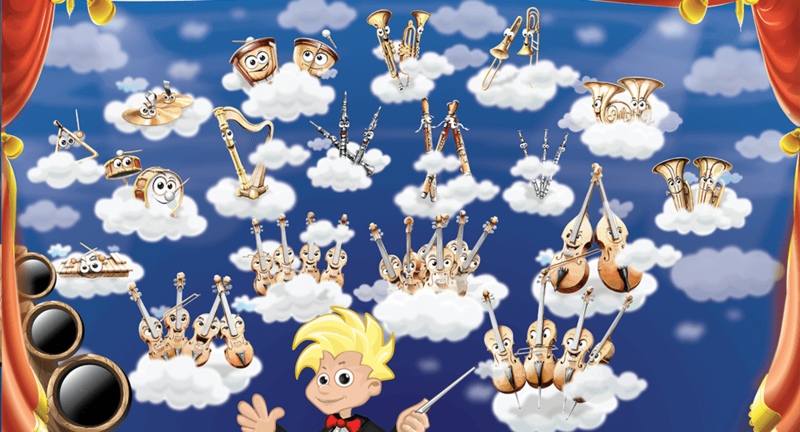 Be able to use our vibrant characters and all material we organize and collect on our path and with your help and with help of our characters create educational music movie. Lets work on our mission and get your suggestions and feedback. We are looking forward to help you.